Luxury brand Louis Vuitton has opened a “winter resort” store in Switzerland winter-sports resort, Gstaad which was originally built in 1913 and located on the renowned Promenade. The Maison showcases its stylish and elegant collections in the warm ambience of a winter ski chalet, a setting surrounded by authenticity and tradition, filled with new emotions and experiences. The opening is a tribute to one of Europe’s best-known winter (and summer) destinations, which is celebrating its 700th anniversary in 2012. Following this new architectural concept, the store features a sophisticated salon to invite clients to relax next to an open fire and a Christmas Trunk composition celebrating the know-how and magic of Louis Vuitton’s special orders. Debenhams collaborated with several famous figures for their home collections such as Kelly Hoppen, Elizabeth Hurley, Jamie Oliver, and Kylie Minogue. I had no idea Kylie had an ” At Home” collection until I passed by Debenhams a few days ago. The designs and quality are actually nice, didn't like the cushions much though, too much going on, but the bed covers were elegant. The prices are reasonable but as usual more expensive than in the UK where there is a 20% sale on this collection. You can check them out at their various locations. Debenhams are located in Sharq Mall and Avenues. Want to eat fashionably? 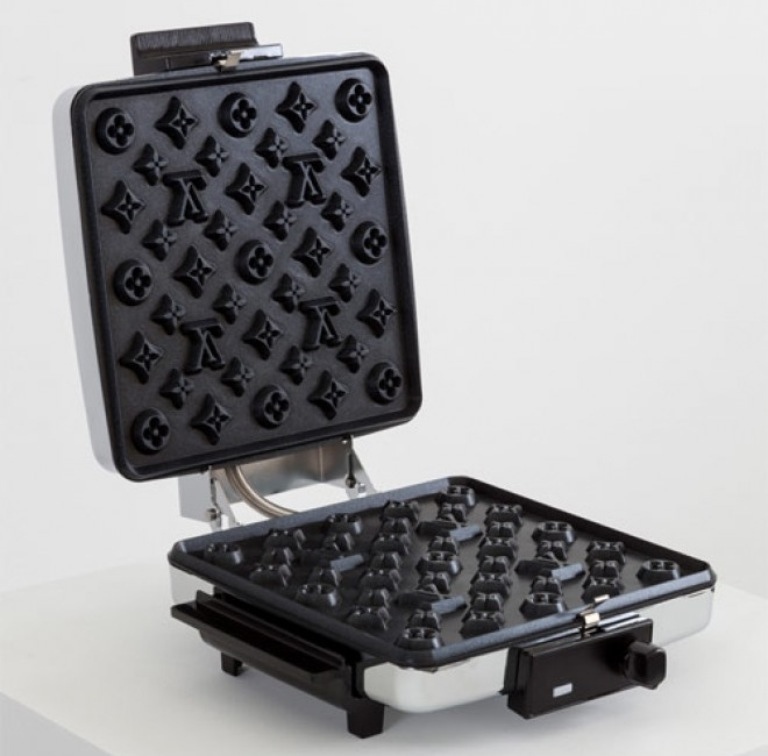 Well Louis Vuitton obsessed people can now “admire” this waffle maker designed by Los Angeles based artist Andrew Lewicki as a piece of art, a sculpture. This time, fashionistas who are already dreaming of soft, yummy, branded waffles in the morning will have to wait, as this branded waffle maker is not for sale. This blog will take a short break , I will be back hopefully with news and photos from lovely Italy! 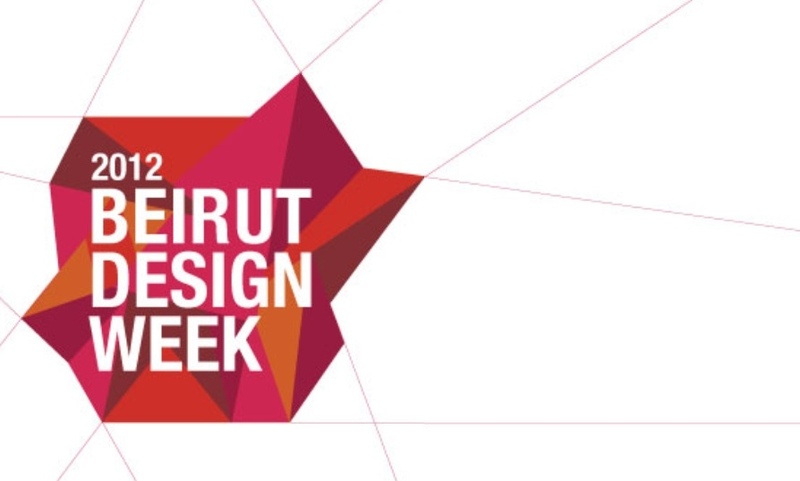 See you next week!! Need anything from Italy? ?